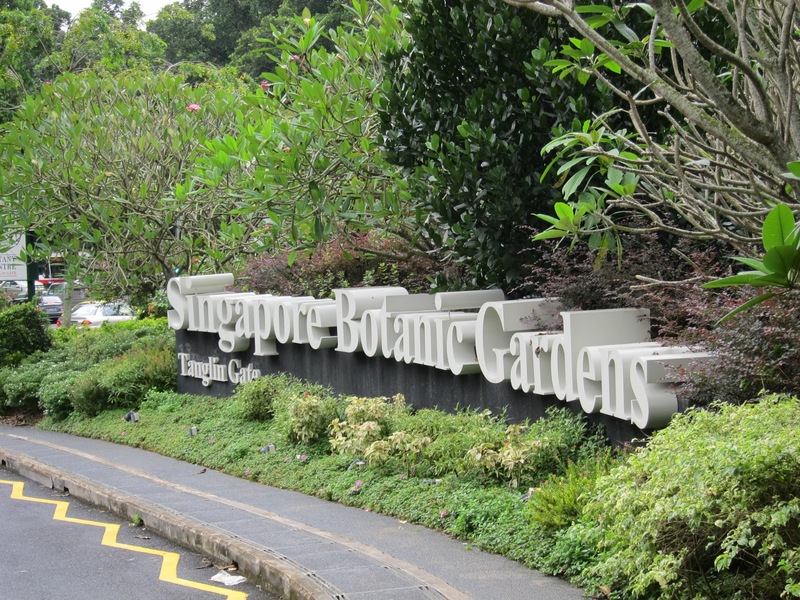 Singapore Botanic Gardens is pondering about increasing its measures in preparation for the surging of visitors in the days to come. The director of the Botanic Gardens together with his team are thinking of other things to increase the protection of the plants and the nearby infrastructures. The management is thinking about increasing security and guide visitors. 1. Don’t’ stray away from the track. If you want to enjoy the beauty of the garden, you should follow the pathways. Do not stray away from the track so you will not get lost. 2. Don’t park just anywhere. You need to park in the designated place. Do not just park anywhere because you might get a ticket. You only need to observe parking directions. 3. Don’t smoke or spit. Smoking can compromise the air quality of the people around you. Do not smoke if you are in the garden. 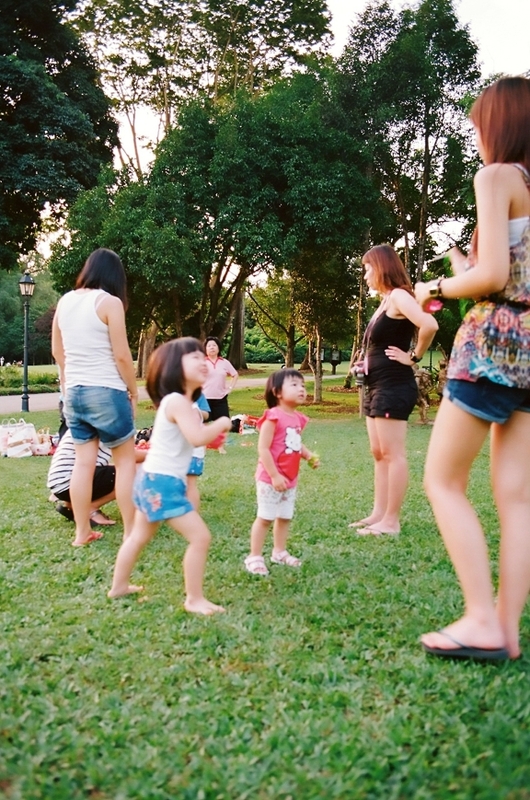 Everyone wants to enjoy the clean scenery so avoid spitting anywhere. 4. Don’t disturb the peace. 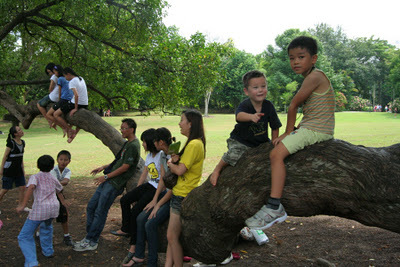 You visit the gardens because of its peaceful environment. Do not disturb the peace that other people are enjoying. Keep your voices down and do not play loud music. 5. Don’t dispose waste anywhere. You should dispose your waste in the designated place. Do not just dispose it anywhere because that is called littering. You will be apprehended. 6. Don’t disrespect the flora and fauna. When you visit the Botanic Gardens, it is imperative that you show respect to the flora and fauna. Do not damage the plants, furniture, turf and other facilities. 7. Don’t do other things except sightseeing. The Botanic Gardens is strictly for sightseeing. Though the place is conducive for other activities like playing Frisbee or football, cycling, fishing, boating, swimming and roller skating, it should be avoided. If you consider these activities, you will surely be apprehended by the authorities. 8. Bring wheeled transportation except wheel chairs. It is forbidden to bring wheeled transportation such as bicycle and motorcycle. Only wheel chairs are allowed in the park. Do not push your luck. You should be mindful about this. 9. Don’t have picnic on paths. Picnicking is alright if you keep it on the lawns. You should never consider the paths because you are inconveniencing many people.